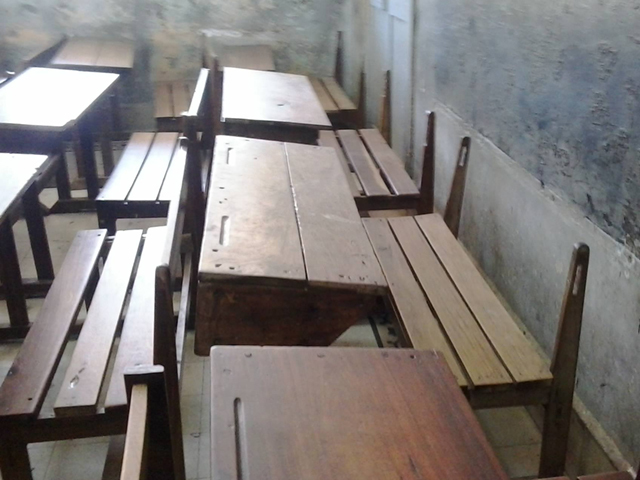 Question What’s the future for school desks in Mozambique? The demand is high and the supply slow. 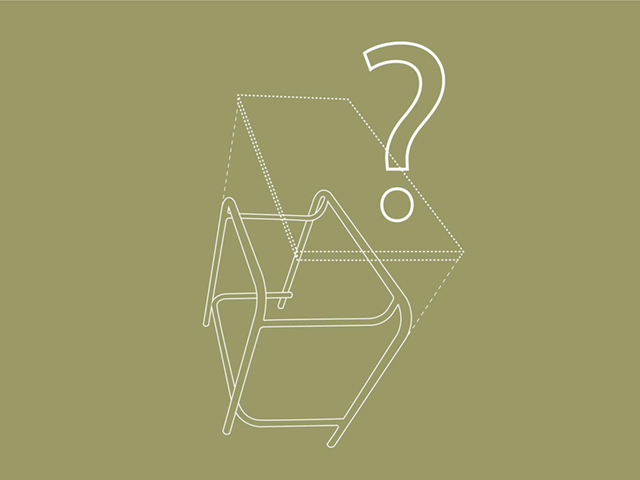 How to develop a fast replicated design school desk with a affordable cost? Condition 1750 steel structures that need to be reclaimed Problem The wood tops of the desks are mechanical fastened to the steel structure and that creates the weakest point of the assembly. The fastener fails, maintenance is absent, tops and structures are discarded, and a kid goes back to seat on the floor. © 2015 RM - Arquisign. Architecture & Design. All Rights Reserved.